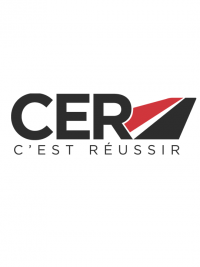 Convention - marine industry from May 14 to 15, 2019 at La Baule Convention Centre. 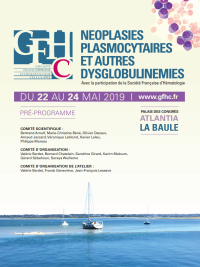 Atlantia will host the 41st National Sessions of the French Association AFIDTN. 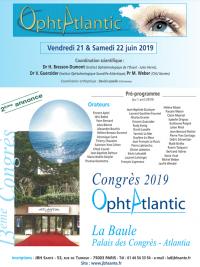 The 13th Congress OphtAtlantic will be hosted by La Baule's Convention Centre. 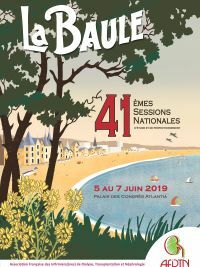 In 2019, from August 16 to 25, the International Bridge Festival is back in La Baule! 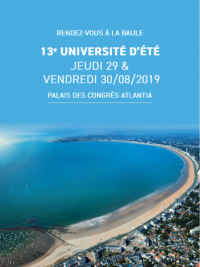 In 2019, the EDAGO'S Summer University will be back in La Baule for its 13th edition! 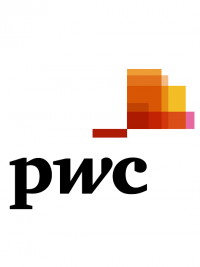 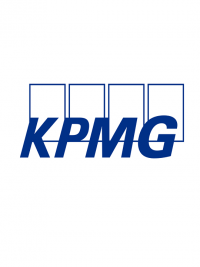 As happens every year, the seminar PwC Newcomers' meeting will take place in La Baule in 2019! 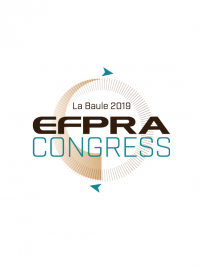 The SFMP chose La Baule for its next congress. 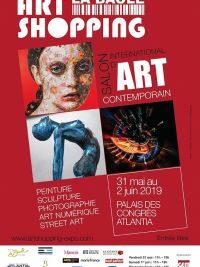 Annual congress of the association. 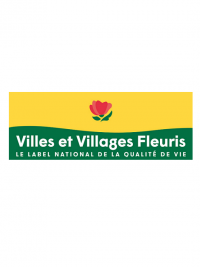 No result to your search.